The Dutch-made device is the world's most easily repairable smartphone. 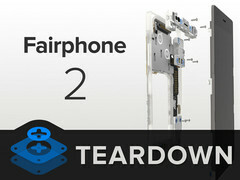 The Fairphone 2 was developed with an ambition to reduce environmental impact from the production process. Thus, the Dutch manufacturer has been paying careful attention to the sustainability of the manufacturing of the device. Thanks to this very mindful approach, customers will benefit from both a modular design and easy repairability should a disassembly be required. 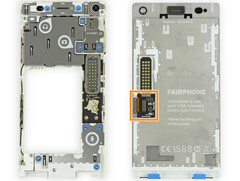 The phone is so easy to take apart that iFixit has awarded the phone a 10 out of 10 in its repairability score. This is not only the highest score of any other smartphone, but also the highest score obtainable. Its core components can be easily swapped with just a few simple steps. 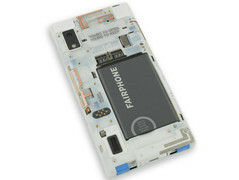 The rear of the Fairphone 2 is a protective case that allows easy removal of the battery and display without any tools. 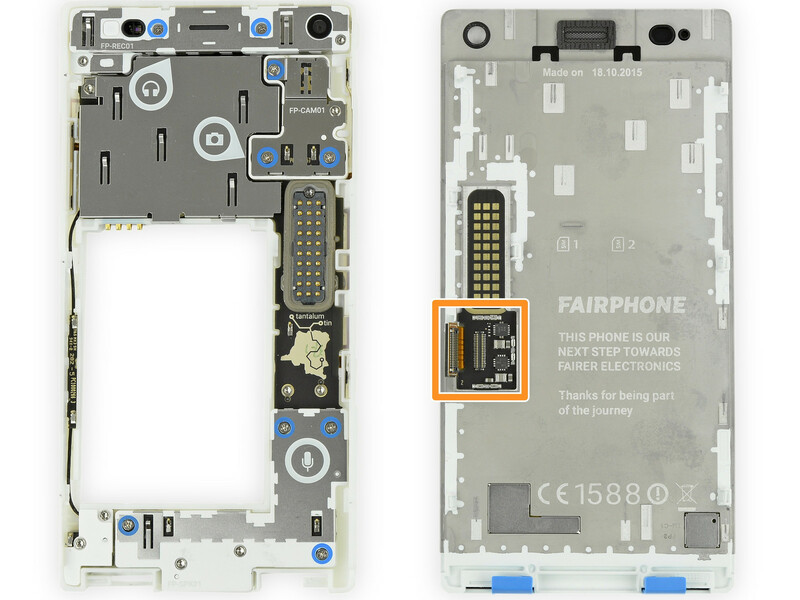 Whereas nearly all other manufacturers use integrated components and adhesives, the Fairphone 2 is put together with simple Philips and Torx screws. The smartphone is available for 525 Euros. 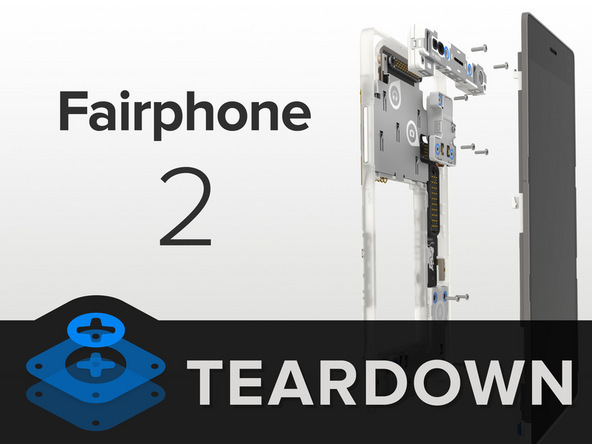 The complete specifications and details on the Fairphone 2 can be found here.